Tonight was Senior Night for our fab five. We are going to miss these girls so much! The girls killed it last night and our football team took the win against Silverado! The Ladies of LHS had an exciting week with all the homecoming activities and did a great job performing at the assembly and during the game. Check out the photos and videos below highlighting all the fun! 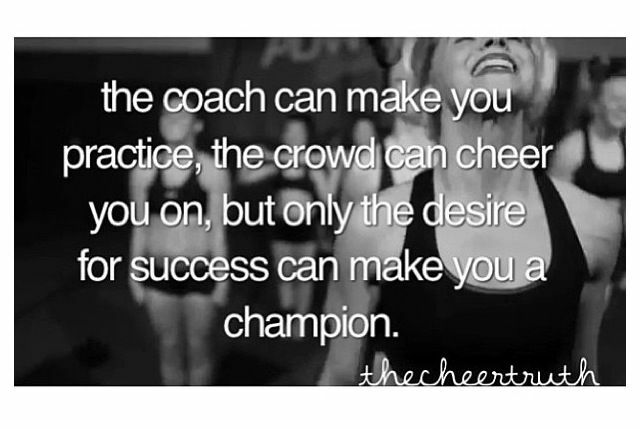 The coach can make you practice, the crowd can cheer you on, but only the desire for success can make you a champion.